B.A., Psychology, University of California, Santa Barbara (2013) (Dean’s Honor List); Masters in Dispute Resolution, Straus Institute for Dispute Resolution (2017); J.D., Pepperdine University School of Law (2017) (Parris Institute Award for Peacemaking). 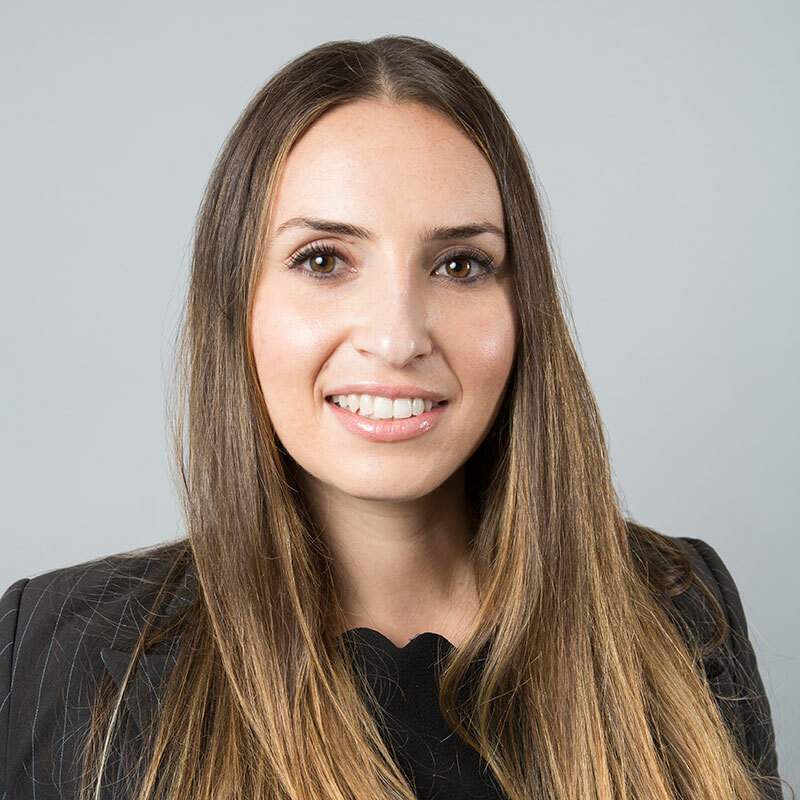 Ms. Zaks is an associate with the firm’s Los Angeles office. Her practice emphasizes civil defense litigation including, premises liability, auto negligence, and personal injury defense. Before joining the firm, she clerked for the Honorable Judge Stuart M. Rice in the Superior Court of California, County of Los Angeles and was also a Small Claims Court Mediator with the Superior Court of California, County of Los Angeles. In her spare time, Ms. Zaks enjoys socializing with friends and family, participating in events at her local synagogue, playing tennis, and attending stand-up comedy shows.